Snorkel, dive, and discover Saracen Bay, which is teeming with marine wildlife! 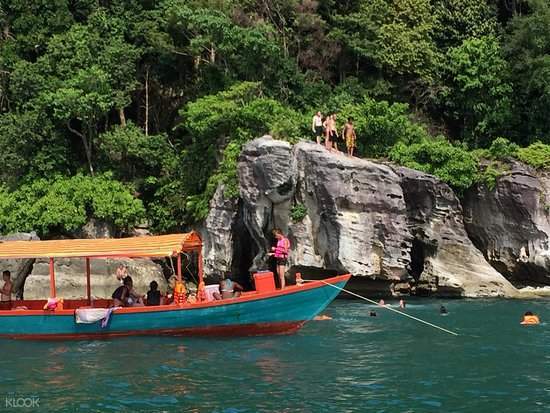 The beautiful beaches of Koh Rong Samloem will be your underwater playground in this half day excursion. 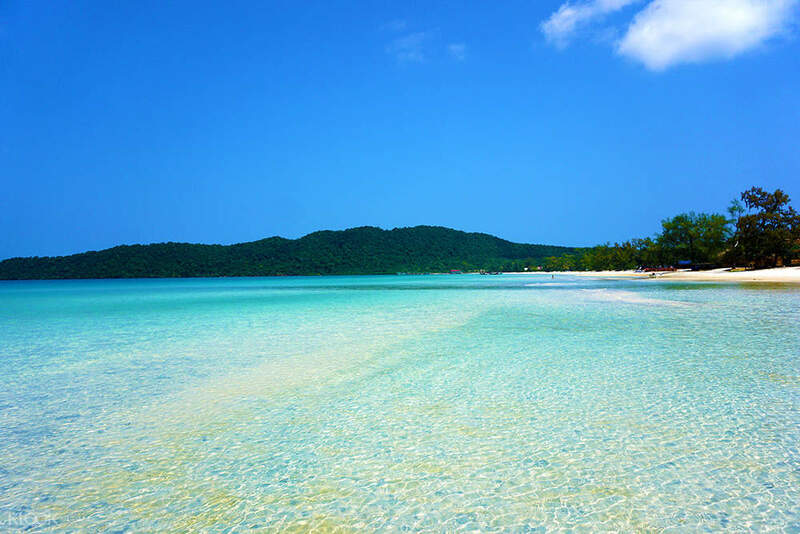 You’ll be able to soak up the sun in the fine, white sand beaches of Koh Rong Island’s sister island. You’ll have the option to go for a morning or afternoon snorkeling trip through a long boat service with staff on board at all times. Marvel at the underwater world around you as marine life found at Samloem island coral reefs includes more than 600 hundred species. These include cuttlefish, angelfish, butterfly fish, parrot fish, puffer fish, seahorses, and much more in and around the reefs. 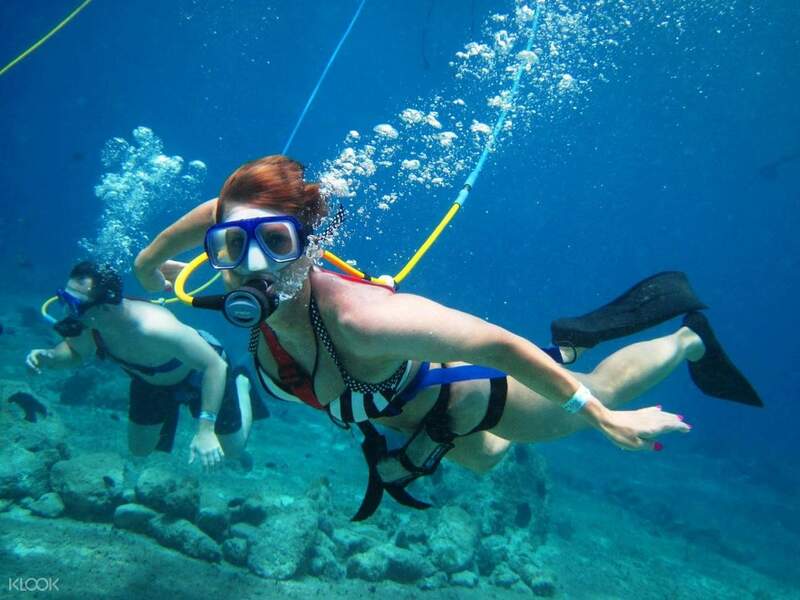 If you’re up swimming deeper without a snorkel, you can try a SNUBA experience. This gives you the thrill of swimming deeper than you could through snorkeling, but without the burden of scuba gear or the need for a certification. It would be a thrilling opportunity to dive deep into the crystalline waters of the bay and see the vivid underwater ecosystem below with its wealth of coral reefs and vast diversity of marine life. What better way to spend half a day in paradise? With a fully staffed longboat crew, you'll be able to enjoy snorkeling or SNUBA diving!